So my last card is a peaceful, really summery one. I stamped and coloured the yoga girl from the SSS Exercising girls stamp set, coloured her with Copics and used the coordinating die to cut her out. I used a craft knife to cut a slot for the coffee mug along the stamped line. The prefect coffee mug I found in the Gerda Steiner Designs Monster fun stamp set. The coordinating die cuts around it so precisely that no white edge shows. It was perfect for the yoga girl. A bit of clear shimmer and glossy accent finished off this simple but motivational card. I will hang it in our kitchen to brighten our mornings. I will also upload this project to the Simon Says Stamp Wednesday Challenge Anything goes. I hope you enjoyed my coffee cards and will return soon for more fun projects. If you like my art, please subscribe, it would make my day. It is quite late here so I will keep this post short. 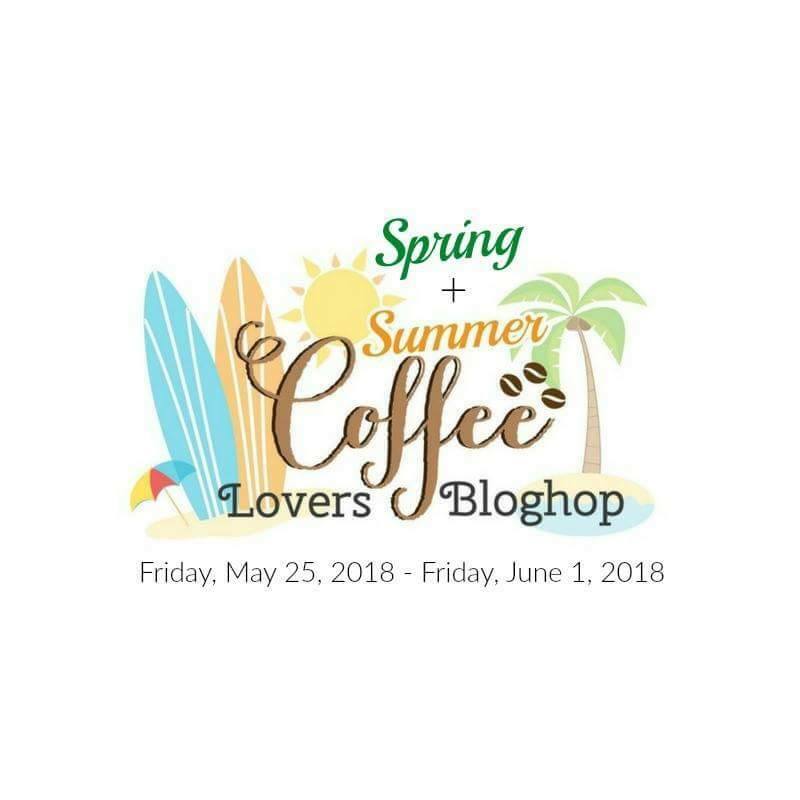 It is my 5th card for the Spring/Summer Coffee Lovers Blog Hop. I cut a strip of Copic friendly cardstock and stamped the coffee cup and critters from the SSS Coffee and friends and the SSS Stacked animals sets, without masking. Above it I stamped a sentiment in black. I used Copic markers to colour them. I went over the word Coffee with a black glaze pen to have a bit of dimension and used glossy accents on the eyes of the bird and the hearts on the coffee cup. I gave this panel an aqua mat and used 3D foam tape to mount it on a striped patterned paper (Doodlebug). I finished it off with some Studio Katia crystals. I will link this card up also to the Simon Says Stamp Wednesday Challenge Anything goes. Only one last card remaining, so make sure to come back tomorrow morning. I will admit that I went crazy last night and made another 3 cards for the Coffee Lovers Spring/Summer Blog Hop. 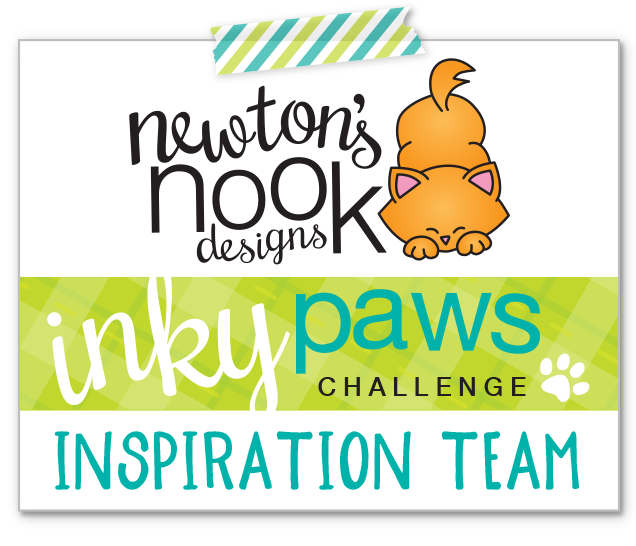 The first one features my favourite brand, Newton’s Nook Designs. Then I selected some pretty patterned papers from the Doodlebug Designs Kitten Smitten paper pad. I used the Pretty Pink Posh Stitched Duo 3 die to make the tag and stamped a Simon Says Stamp sentiment from the Coffee and Tea stamp set on the top of it. I love how the curves match! I popped up the kitties with 3D foam tape and added some clear shimmer and glossy accents on the straws, heart, ribbon and their nose. I used Studio Katia Satin rainbow confetti to embellish the background paper, the colours were matching so well! 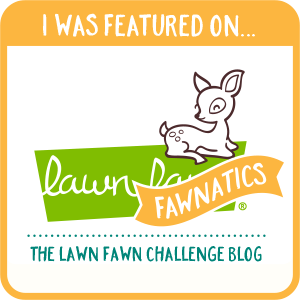 I will link this up also to the Simon Says Stamp Wednesday Challenge Anything goes. Thanks for stopping by and stay tuned for my other 2 cards for the Hop. I am back with yet another coffee themed card. I still have billions of ideas just not enough time. 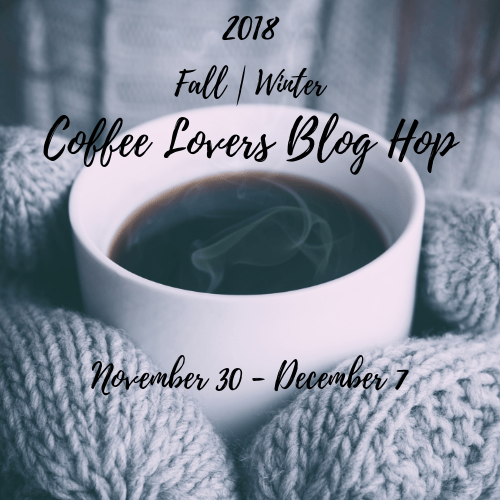 I still hope I can finish up at least one more before the Summer/Spring Coffee Lovers Blog Hop closes. We will see. So for my card today I used a stencil from Create a smile and added a rainbow of distress inks over it. I made sure to mask off a little edge on each side, so it is totally a one layer card. I went over the stripes of the mugs with a clear shimmer pen to make it sparkly. When it was all dry, I stamped the sentiment from the Create a smile Coffee first stamp set with black ink and went over the word coffee with Glossy accent. A few clear sequins from Pretty Pink Posh finished off my card for today. I will also link this up to the Simon Says Stamp Wednesday Challenge Anything goes. Another quick post on my second card for the Spring/Summer Coffee Lovers Blog Hop. I had this cute retro stamp from Create a Smile, which I really wanted to use for a long time. I stamped it on a strip of white, Copic friendly cardstock and stamped the sentiments next to it with black and dark red inks. I coloured the image with Copics an added some glossy accents to the heart, handle and little know on the top of the coffee maker. My parents still have and use sg like this, just in silver. I gave it an aqua mat and foam mounted it on a pretty patterned paper piece. A few red heart sequins finished off this simple design. I hope you like my card and will pop in again for some more coffee themed ones this week.